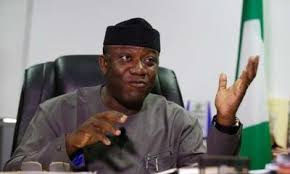 Dr John Olukayode Fayemi, the former Governor of Ekiti State, a native of Isan-Ekiti in Oye Local Government of Ekiti State, and the current Minister of Solid Minerals Development in Nigeria has been officially declared the overall winner of the just concluded Ekiti State governorship primaries of the APC. The exercise was reported to be peaceful, free and fair, but the coming days will tell if this claim was actually true or false. Dr Fayemi in his speech encouraged his co-contestants to work together with him to ensure success for the ACP in the state during the forthcoming governorship elections in the state. Kayode Fayemi contested alongside other 32 contestants in the Saturday May 12TH 2018 APC Ekiti GOVERNORSHIP PRIMARIES and he's probably on his way back to the Ekiti State Government House. 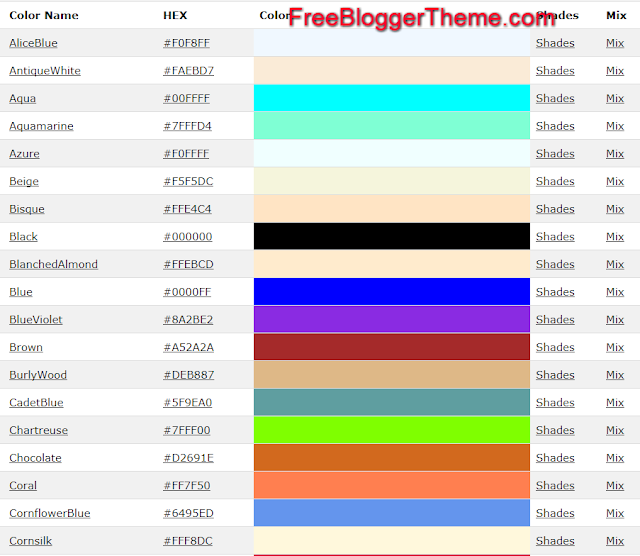 BuchibrandBlog Basic HTML Color Codes For Blogging. Have you been wondering on how to apply color codes on html? 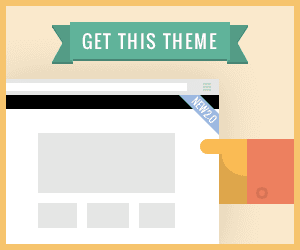 Now you can change your title, background or post color on html. I know you might be saying what do i need this since i can always get it on text editor. You need need to have basic knowledge of html color codes, because it will help you when you are editing or customizing your blogger template . With these html colour codes you can go ahead and edit your blog template, page or post. It is advisable to learn this because you never know when the need will arise. Most times an html code will be given to you to paste in your blog for seo, banner display, text ad or traffic analytics; some of these codes may not blend with your blog template and general appearance. So if you don't know little about this, what will you do?. Having basic knowledge of html in general saves you money. Because you will take care of all your blogging needs yourself without having to pay anyone to do it for you. Are you a blogger beginner, do you want to know more about blogging, do you want to improve you blog seo score? Then contact me or drop a comment under this post. 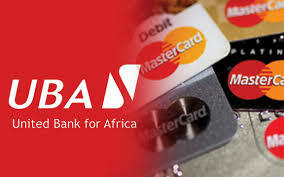 UNITED BANK for AFRICA (UBA) has proven to be the best bank in Nigeria in terms of service and customer relationship. I had a little issue with my account lately and the way the issue was handled and quickly resolved baffled me. I noticed few debit on my account so i thought it was unusual and decided to contact the bank, but to my greatest surprise calls started coming in from the bank and before i knew it, everything was resolved and i can tell you that i am very happy with the UBAGroup. I got 4 debit alert on my account within a space of 4 days and all read "CARD MAINTENANCE". The first debit was for NOVEMBER, the second was for MAY, the third was DECEMBER and the last said for AUGUST, so i got angry that why should my account be debited in that manner. Seriously i thought it was multiples charges, so i contacted them via Facebook and Twitter and just after few hours i got a call from a UBAGROUP staff, he told me that i will receive another call also from their Executive Director and few minutes later the call came in and he took his time to explain everything to me and i must confess i was so impressed. WAS IT ACTUALLY MULTIPLES CHARGES? HOW? It was actually a CBN authorized charge; it is called MONTHLY CARD MAINTENANCE CHARGES and it is charged by all banks in Nigeria. CBN came up with a policy that bank should charge all card users annually the sum of N600, but i think the policy was later modified and banks were instructed to carryout the charges on monthly basis so that a customer will not be charged for the months he/she decide not to use the card for any transaction. This means that your bank is supposed to debit you N50 (plus VAT) monthly for CARD MAINTENANCE. SO WHAT LED TO THE CHARGES OCCURRING SIMULTANEOUSLY? It was as a result of system failure, the system was supposed to debit every customer appropriately but it was observed that the system malfunctioned at some point. 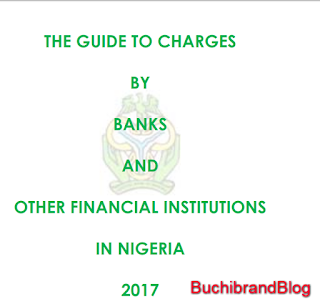 The system had failed to debit some customers at a particular month, and the bank needed to correct those anomalies by effecting charges on those account for the months not charged for. So that was the reason why you probably got multiple debit alert. HOW CAN I BE SURE THAT IT WAS NOT MULTIPLE DEBIT? If you don't believe what i stated above, or you just want to be very sure you have not been charged for same purpose more than once. I will advice you visit your bank branch or any branch of UBA nearest to you. You may also want to request your account statement. You can also contact UBA on their website (Use the Live Chat app to interact with a customer care representative), Facebook or Tweet them @UBAGroup. YES! 100% customer friendly and i must confess they are the very best when it comes to customer friendliness. UBA respects her customers, reason being that despite the fact that i am not one of their big customer they deemed it fit to call me and even beg me not to be angry with the bank. They could have decided to ignore me since the charges were legitimate. BONUS: do you know that UBA refunded me all the debit on my account? I mean i got back all the CBN authorized charges effected on my account, as a sign of a perfect customer relationship. Please if you are having any issue with your account with UBA or you got few debit alerts lately and you are not sure what it was meant for, or you are probably having the feeling that you have been charged wrongly, please follow the steps listed above or drop a comment below. I will direct it to the appropriate quarters and you will be responded to. Please note: their could be other reasons for multiples charges alert, you really need to contact the bank for clarification and to have all issue resolves. By: Buchi Okafor on 5:08 PM / comment : 0 Christmas Message. 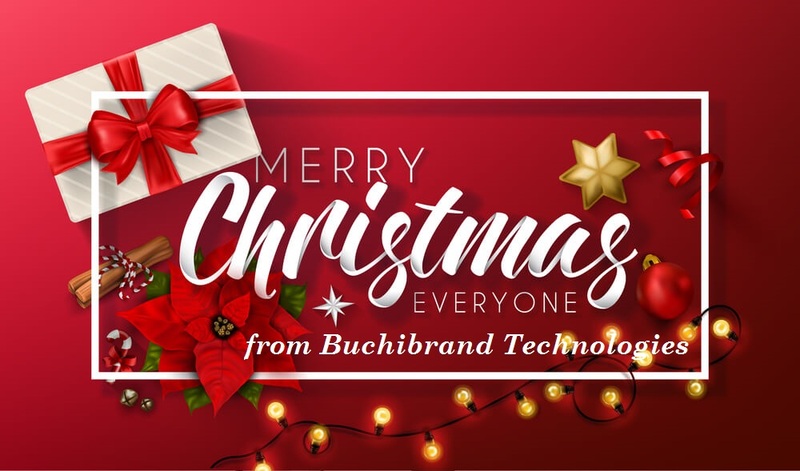 From all of us at Buchibrand Technologies, we wish you happy holiday. Groovy 2017 Premium Responsive Blogger Template: Groovy Blogger Theme Is One Of 2017 Best And Popularly Used Responsive Blogger Template . 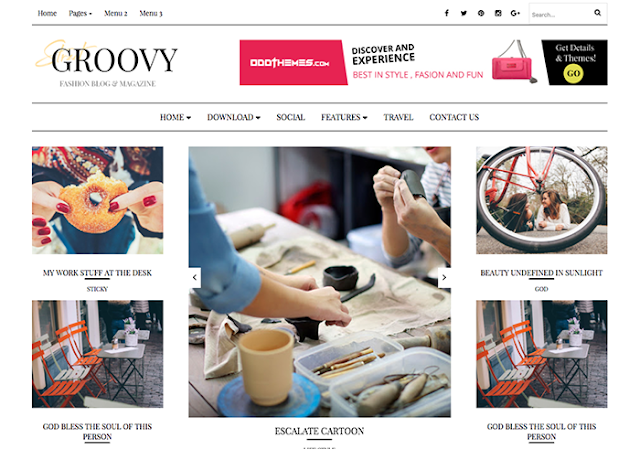 Groovy is a Fashion Magazine Responsive template, suitable for fashion blogs and News Blog. Download it now free and, install and use. Even a newbie can easily customize it. How to take advantage of Konga black friday yakata 2017 and enjoy great Amazing Discounts. 2. Enter your email address and click on subscribe. To enjoy more deals and to stay up to date with yakata 2017, please download the konga shopping app. 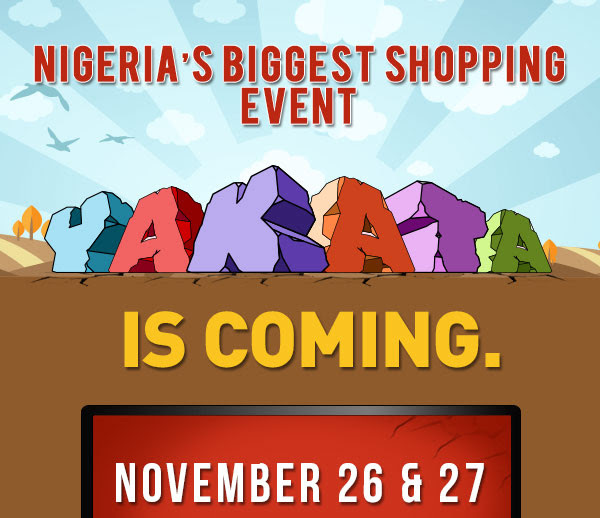 The Biggest and Best annual shopping event on Konga is here again. Have you been thinking and praying for an opportunity to get your favorite brand products, Infinix, Hp, Dell, Apple, intel, Binatone, Century, Techno and many more at Near-Free prices? Think no more because your prayers has been answered. Konga is here again with YAKATA 2017, the biggest shopping event in west Africa. Prices Go-Fall-Yakata on konga between 6th to 10th of November 2017. What are you still waiting for? Register Here Now to be the first to gain unrestricted access to these Amazing offers. Bitcoin3.biz is one of the just lunched bitcoin mining company that has so far kept to promise, just like Bitcomet and Freshlegend that have been paying since lunched. One thing we have done so far is to follow every newly lunched program, invest in it, wait for the investment to mature, withdraw successfully and tell buchibrandblog readers, who are seeking money making opportunities online to equally take advantage of it. We take the risk on your behalf and then allow you to enjoy the benefit. BitCoin3 Mining LTD. is a legally registered company in the United Kingdom providing it's investment services to her members all over the world. The Company Reg No. 09822814.